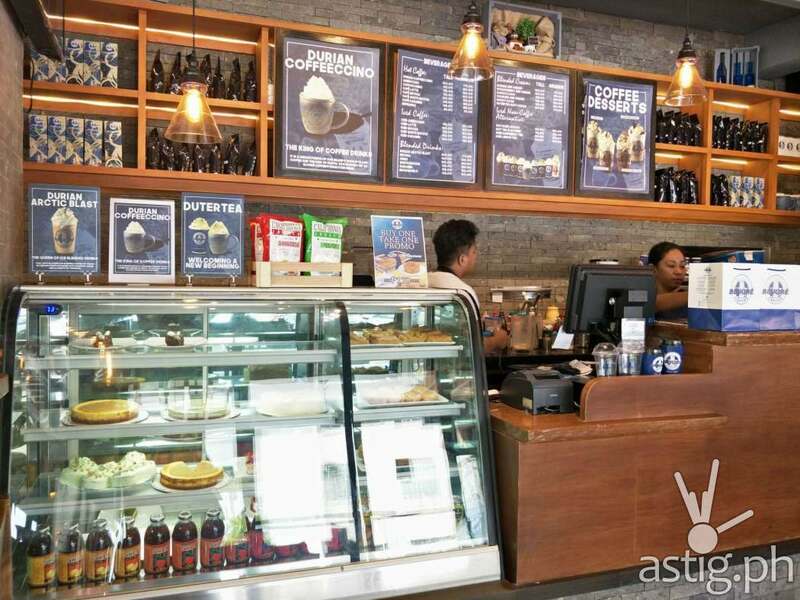 Blugre now known for its signature drink, Durian Coffeecino, a hot coffecino concoction that blends expresso and the durian fruit wonderfully is now in Manila. 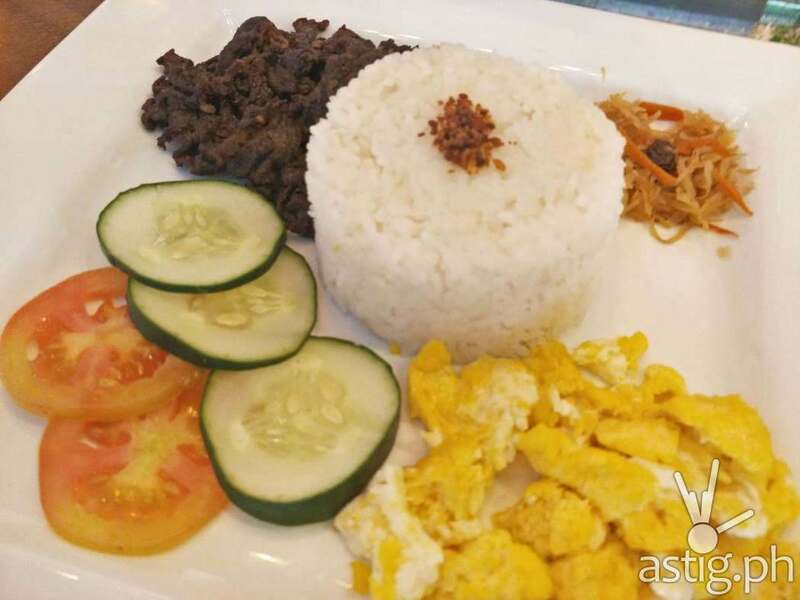 Blugre was initially located in Davao has now 18 including the one located in Taytay. 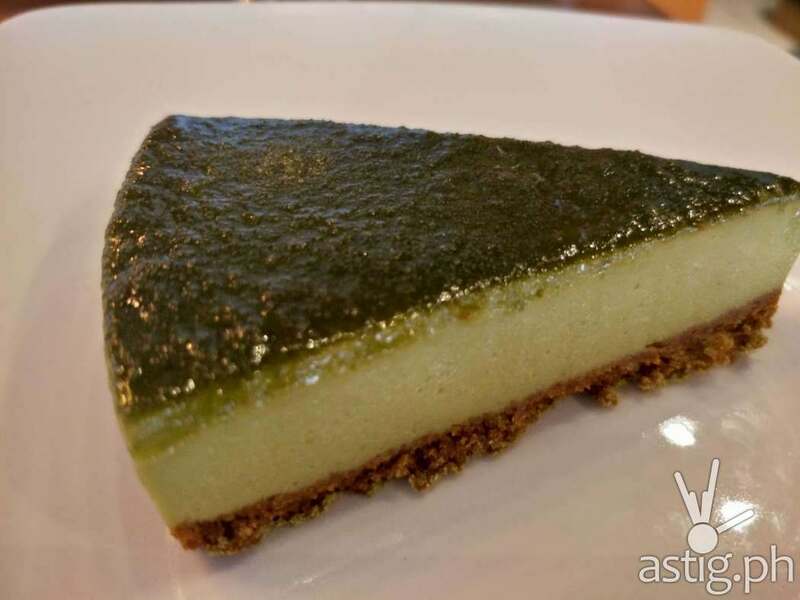 Blugre serves not only coffee beverages but offers pastries, cakes meal and pandesal as well, not to mention their rice wine. 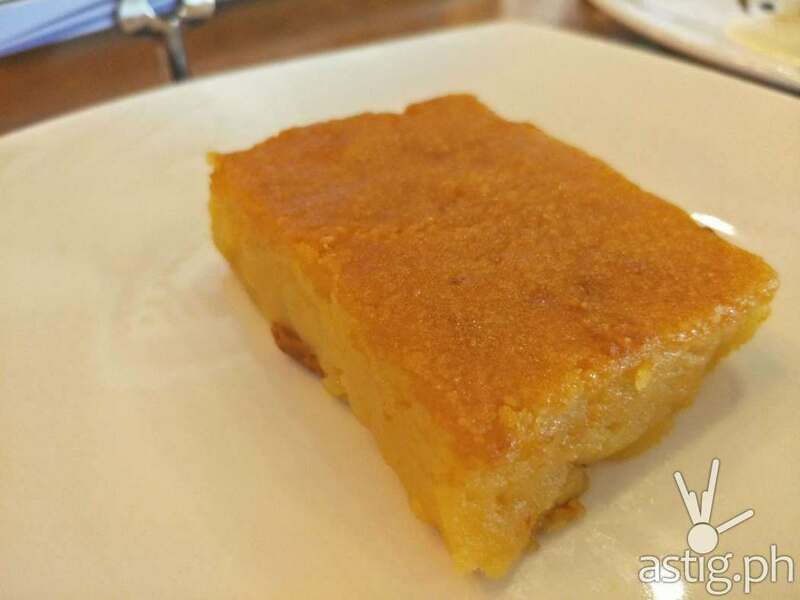 Blugre is a consistent recipient of numerous awards for being a “Best Coffee Shop” since it opens its first coffee shop back in 1998. 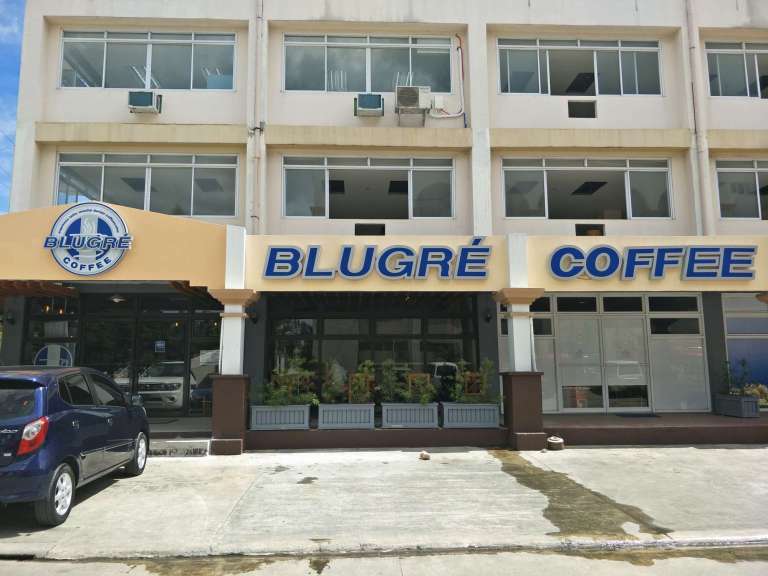 Blugre is responsible for creating a coffee culture in Davao and leads the pack, mainly because of the unique Blugre lifestyle and experience which Dabawenyos and to the many who have experienced the quality it represent. 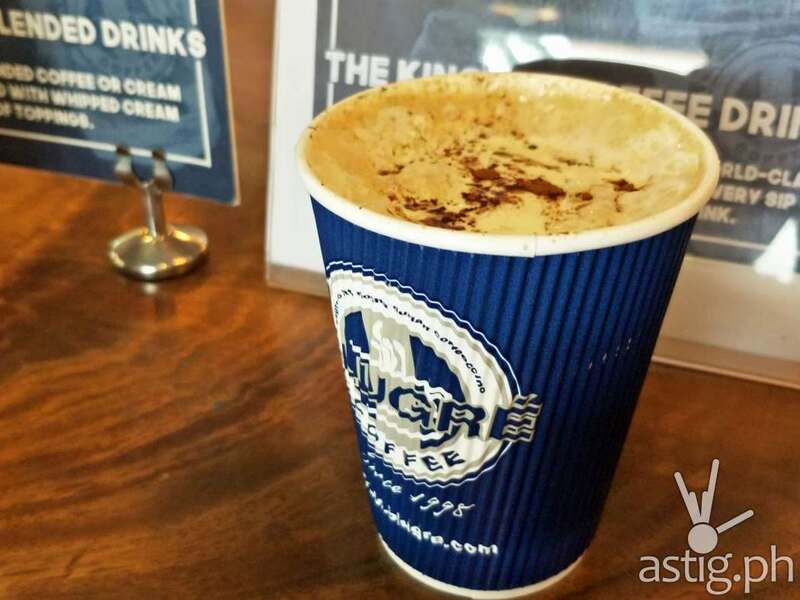 Blugre has become synonymous t a unique and great coffee experience.